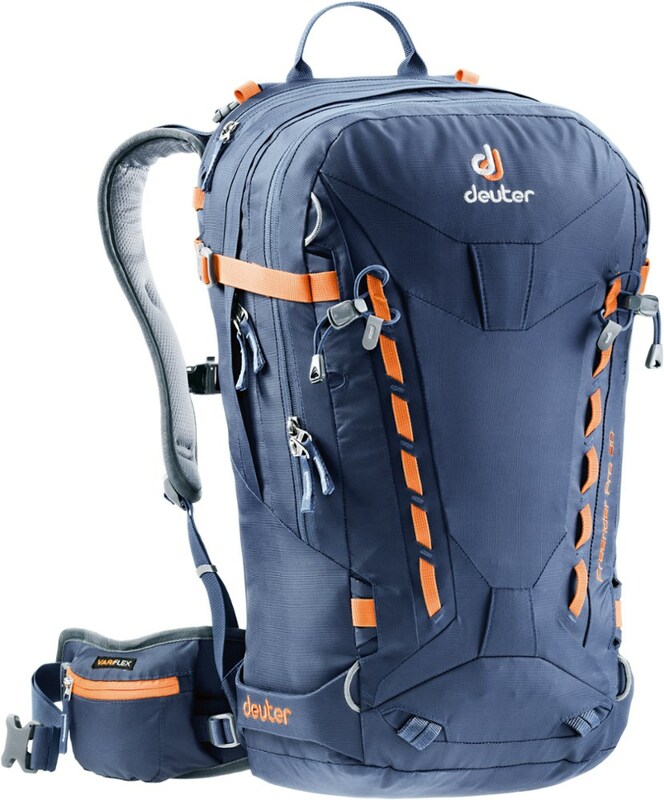 A solid backcountry backpack not only has enough space to carry all your avy gear, extra layers, skins, and water, but it will also fit comfortably, so you're able to ski to the best of your abilities. 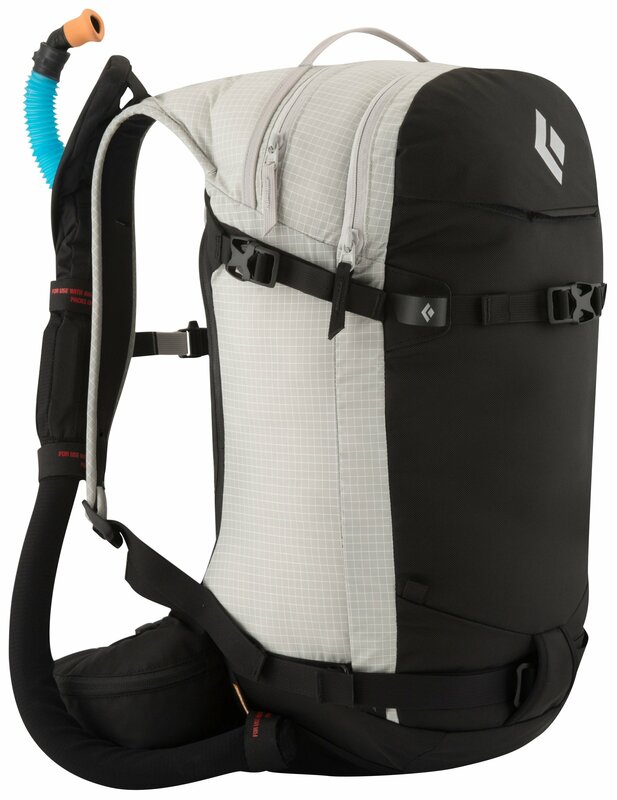 Arva's Freerider Pack implements a design that fits extremely close to your body, so you don't feel like you have a monkey swinging from your back when you lay into your turn. 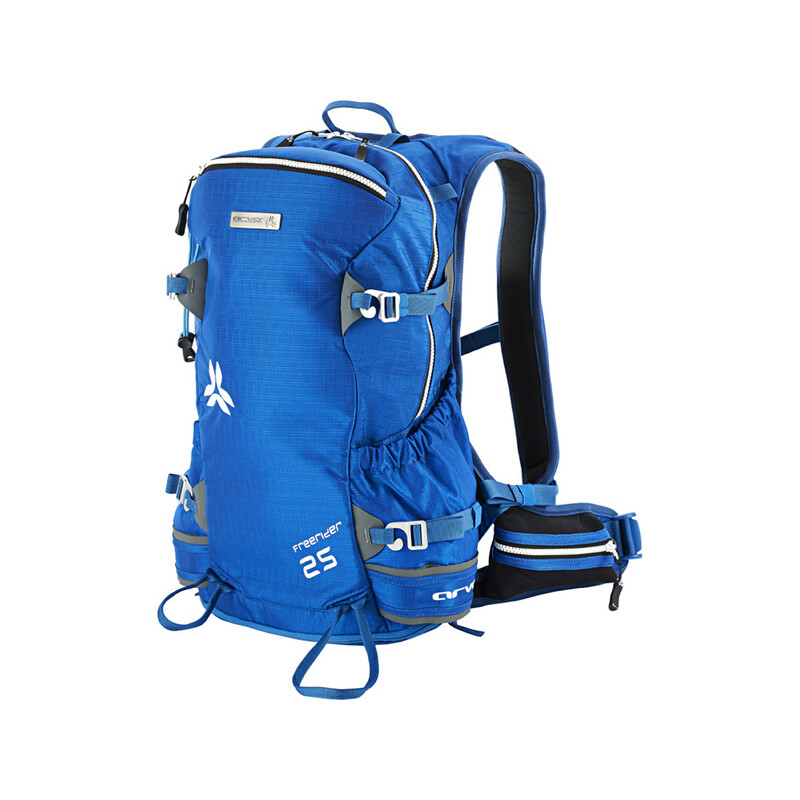 In addition to its low-profile design, the pack also features load transfer webbing and an anatomical waist belt for an even more comfortable fit. 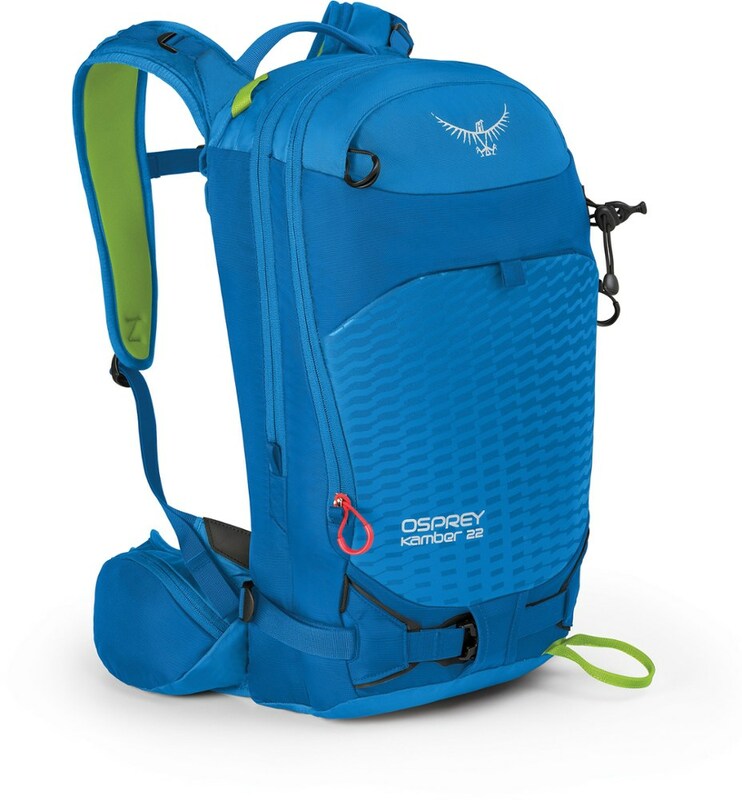 Designed for serious backcountry travel, the Freerider Pack has a dedicated snow safety tool pocket, a hydration compatible design, and it has enough room to stow your puffy jacket. 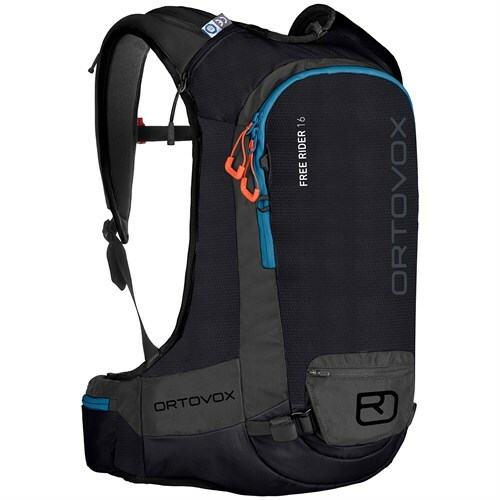 The front of the pack features Arva's retractable ski/snowboard straps, so you don't have a bunch of extra straps swinging around that can get hung up when you're squiggling through the trees. 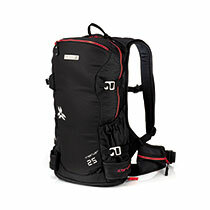 The straps allow for a vertical snowboard carry or diagonal ski carry. 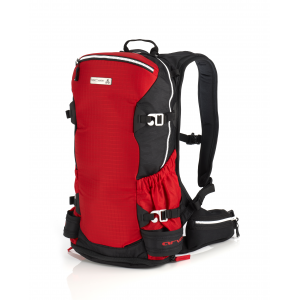 Additional side straps make an A-frame ski carry possible. The Arva Freerider18 is not available from the stores we monitor. It was last seen January 9, 2018	at Backcountry.com.